I'm using the version of this mod that comes with the Sky Factory 3 modpack, and not a single Headcrumbs mob has dropped a head, despite my kills numbering in the thousands and using a Tinker's Construct cleaver with Beheading II. Vanilla heads drop fine, but my trophy room needs some more variety. 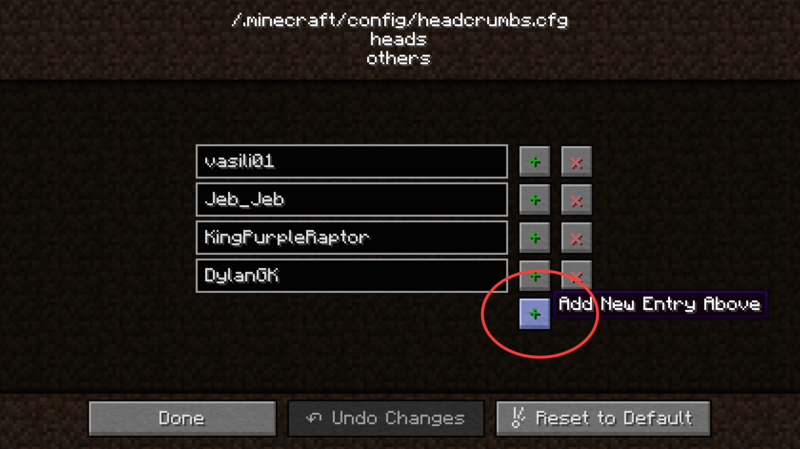 Also, all of the vanilla mob/animal heads added by Headcrumbs, in addition to not dropping from their respective mobs as far as I can see, all show up as Steve heads in the NEI menu. 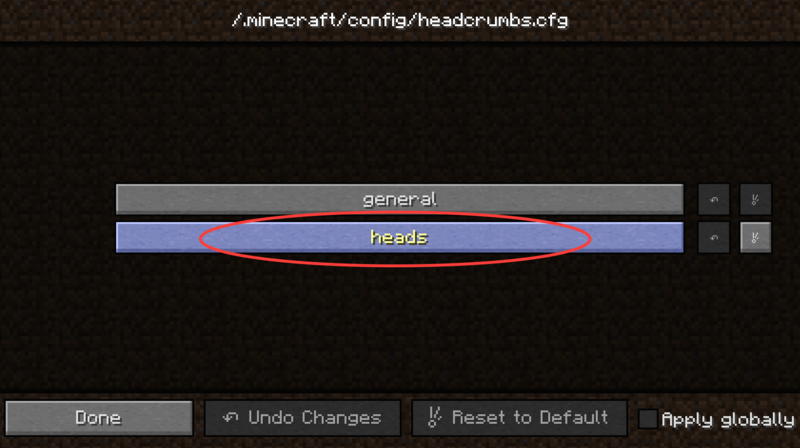 I went to the config file but it doesn't even have any options for head drops. Does Headcrumbs even have the head dropping feature in 2.0.3? 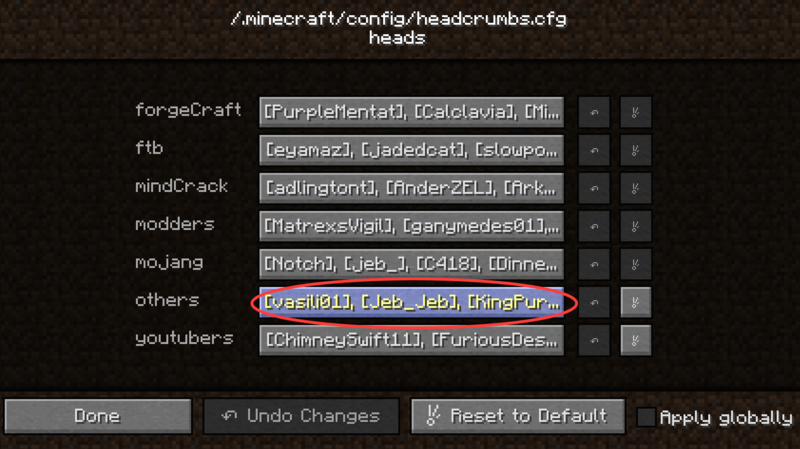 I couldn't really care less about the "celebrity" heads, but I'd like to use this mod just to allow drops of heads from normal mobs. However... it doesn't seem to be working. 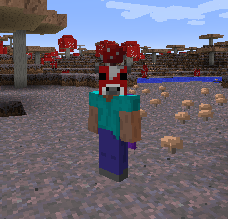 I've got "Enable mobs and animals heads," "Heads drop randomly," and "Vanilla heads drop randomly" all set to true. And for testing, I've set "Chance of random head drops" all the way down to 2, which should give basically a 50% chance of a head dropping with each kill. But even so, after killing scores of skeletons, I've still obtained not a single skeleton head. Anyone have any ideas? 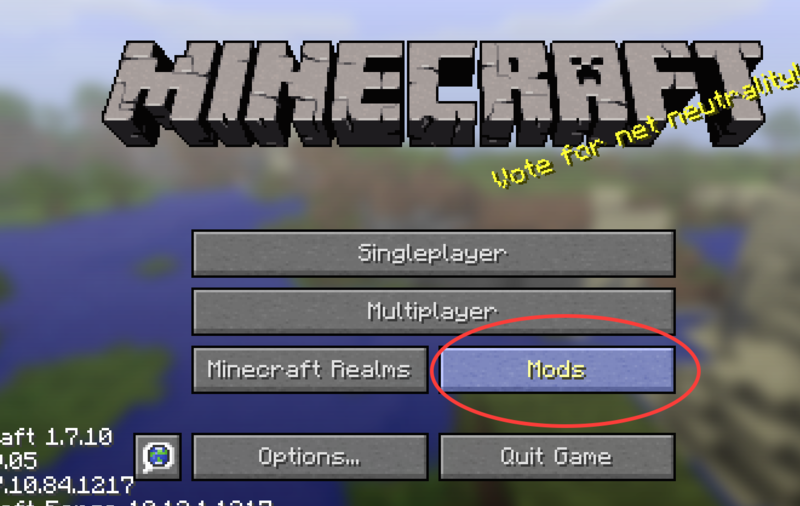 Or, alternately, know of a simpler mod that would do what I want? EDIT: Well, it works fine for passive mobs. Just not for skeletons. I will look into this. Feel free to make a ticket on the repository so I can better track this. It's a mod that I like a lot in solo, it feels less alone and it gives the impression of being in multi. I noticed that some mobs (eg Etho with redstone torches) were looting objects. Can we modify the loots of mobs that we added? Currently no, there is not a way to give custom drops to people that you add. how on earth can i add names to the drops? 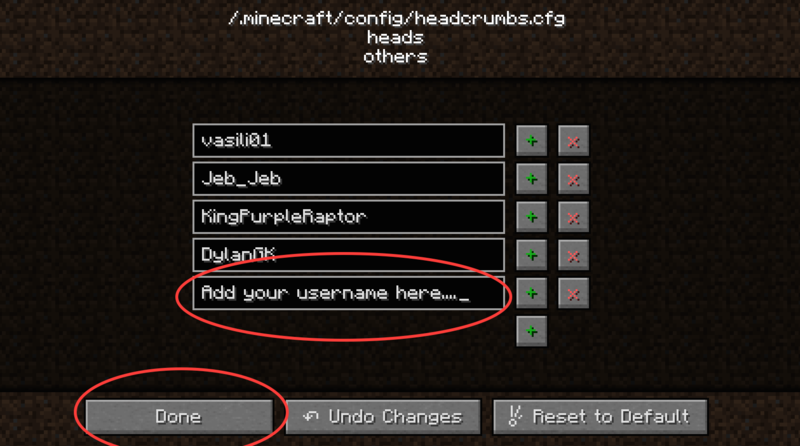 Is there a command/option to spawn a specific person instead of random? they all just show up as steve heads. what am I doing wrong? What would happen if someone decides to change their skin; I have a head of a player and I would want to keep that head but if that player decides they want to change their skin, will that head change too? 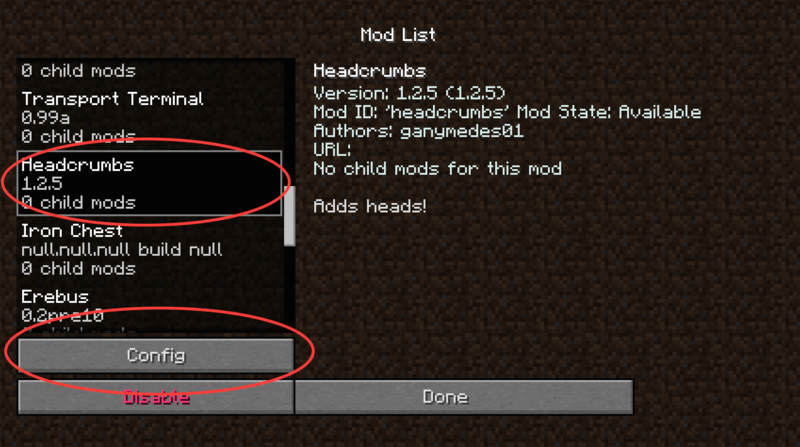 Can i add heads from other mods that this one does not add?